I’m dusting off the old blog for some exciting news! Isn’t it cute? (No, those aren’t my feet or Shawn’s feet. Our feet are not fit for book covers). 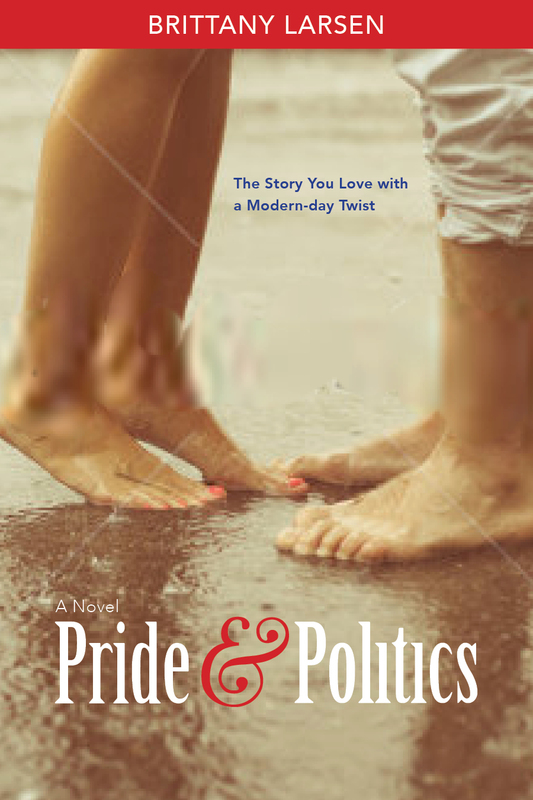 I’ve had a lot of people send me pictures of Pride and Politics as they’re reading it on beaches or airplanes or lounging around on their couches. I’ve also had people send me pictures of it in when they’ve seen it in bookstores and catalogs. I love it! Every text or email I get makes me so happy. It also makes me want to spread the joy and give something back. 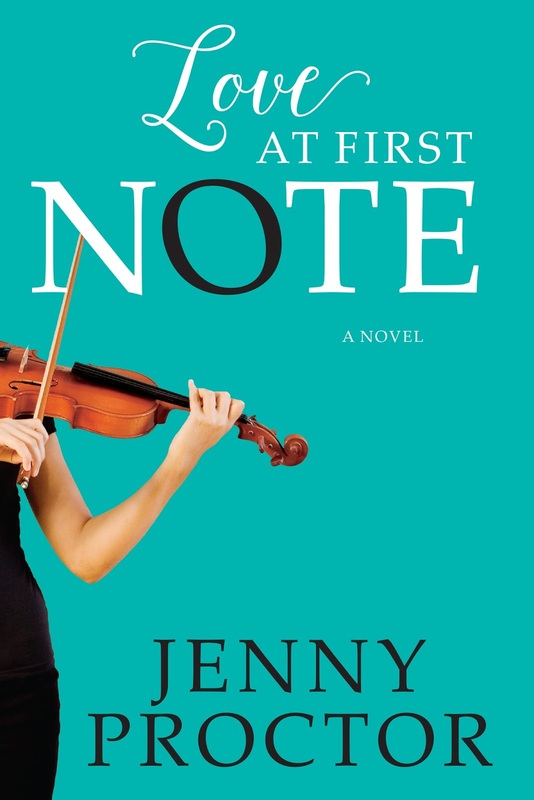 A signed copy of Love at First Note, by Jenny Proctor. Why? Because I loved it, and Emma Hill in Love is a musician like Summer Knight, except she’s a professional violinist. So, really, she’s like a more refined, fancy version of Summer. I think you’ll love it too. Summer loves The Man in Black (who doesn’t?? ), and a lot of the songs she plays or uses for ringtones are on this c.d. It’s like your own personal soundtrack to listen to while you’re reading Pride and Politics. You’ll get a whole heap of points for posting your pictures of Pride and Politics on social media, but THAT’S NOT ALL! 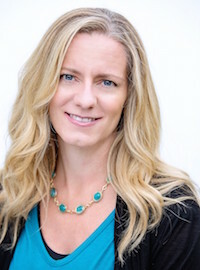 Jenny Proctor is having a give-away too where not only will you have another chance to win both of our books, BUT ALSO, you’ll get more points for entering her contest! You can’t lose! So know that I love and appreciate you, and GO ENTER HERE! And right HERE FOR JENNY’S!